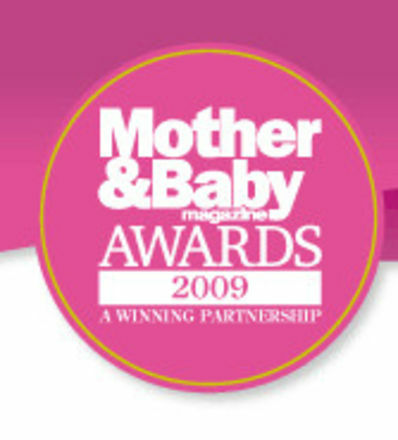 The Mother & Baby Best On-line Retailer Award is reader nominated and voted. To ensure that they represent as many on-line retailers as possible they would like you to nominate any that you believe deserves recognition. Please e-mail jessicamilln@btinternet.com with the name and URL of the on-line retailer you would like to be put forward. If they receive a very large number of nominations, Mother & Baby reserve the right to draw up a shortlist for readers to chose their favourite from.